If you have ever thought WTH does he have on, then today’s post is for you. I’ve always intended for Supplechic to me more than me just showing my outfits, however its easier said than done. As I said in This Post I grew up in a house of boys and I am currently in a house with only boys so it makes sense that I would be interested in men’s fashion. According to Time magazine you can expect to save more than 40% on men’s apparel on Tuesdays. 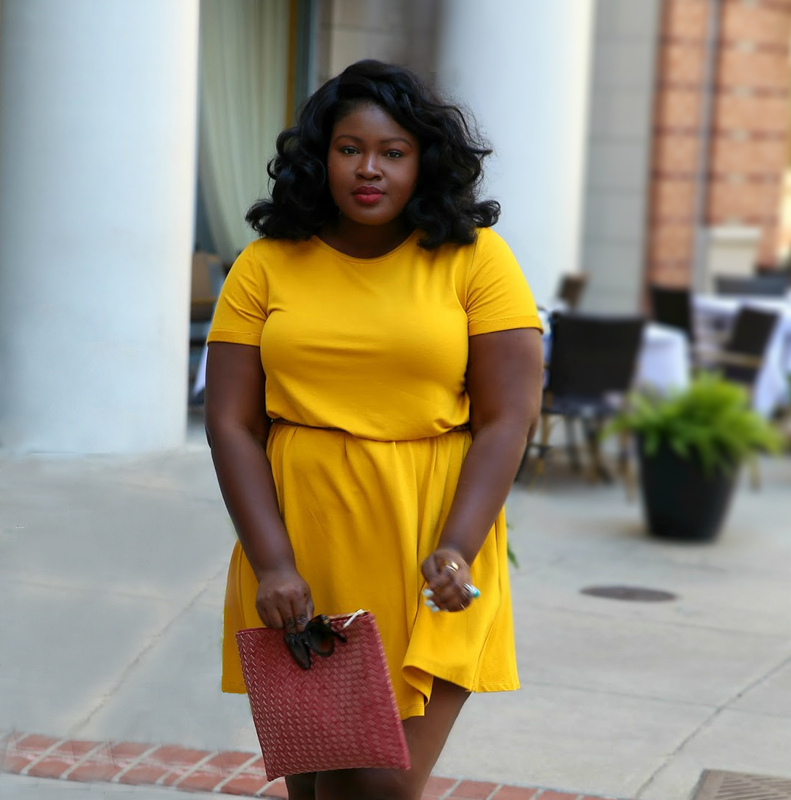 Think of this as prep for tomorrow, store like Nordstrom, Asos, and Old Navy are all still having after Christmas sales, so take advantage of clearance season . Obviously I am not a man so these will be inspiration style posts and the goal is one per month unless you request more; since I know most of you are women (if your a guy reading this please comment). On a Final note I will say that a person is entitled to their personal style (and tends to feel attacked when you try to change it drastically, so be gentle ladies) but just a few tweaks ( modern cut in a Jacket or Jeans) can make a stylish difference; want more menswear see This Post. 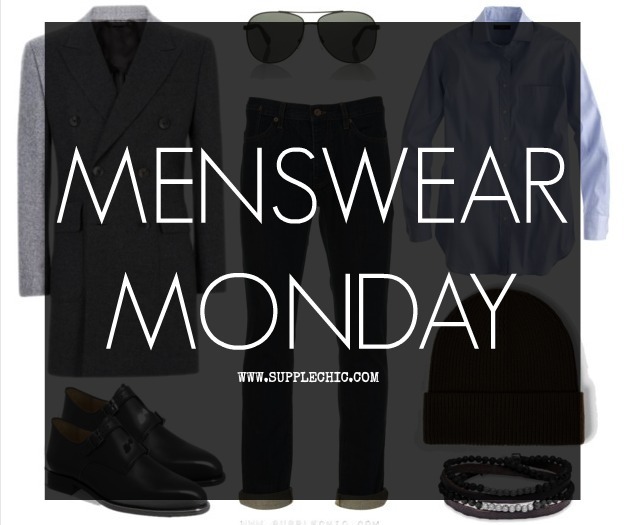 In the comments tell me what you think Yay or Nay on Menswear Monday ( I finally fixed the comment section). As Supplechic approaches her 4th birthday I will be integrating more into the blog so stay tuned. Pssst… If you have suggestions on content you would like to see me cover leave a comment or email me, I would love to hear about it. If this is the first time your visiting the blog this year HAPPY NEW YEAR!!. Previous Post Out With The Old In With The New: Happy New Year ! !